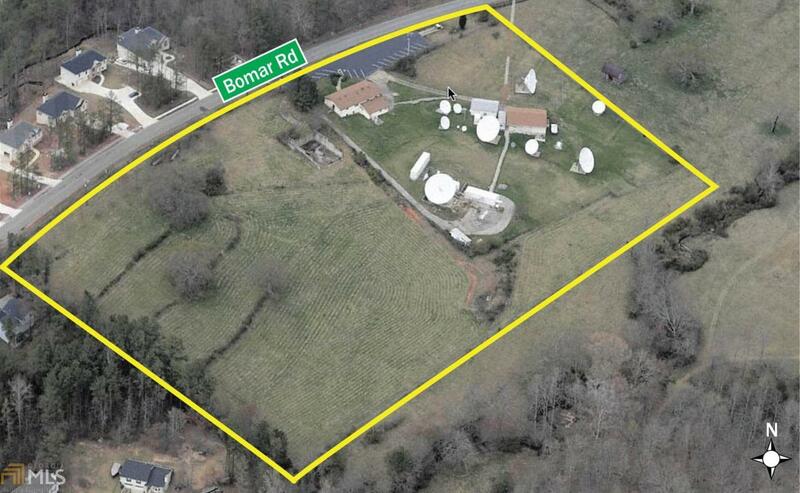 This property is 8.74 acres and is zoned light industrial. 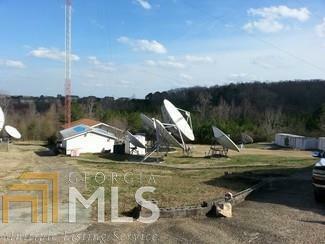 Property has satellite dishes, tower antenna, State of the Art Equipment and Backup Power Generators. All are included in the sale and have considerable value. Also, building on the premises is 4536 square feet. Listing provided courtesy of Keller Williams Rlty-Atl.North. © 2019 Georgia Multiple Listing Service, Inc. All rights reserved. Information Deemed Reliable But Not Guaranteed.